If you are injured in a car accident Florida law states you must see a chiropractor or medical doctor within 14 days, or you will not be covered up to the full benefits of your policy. Individuals who have been injured in a car accident may not notice any symptoms right away but suffer, pain, stiffness or weakness weeks, months or even years later. 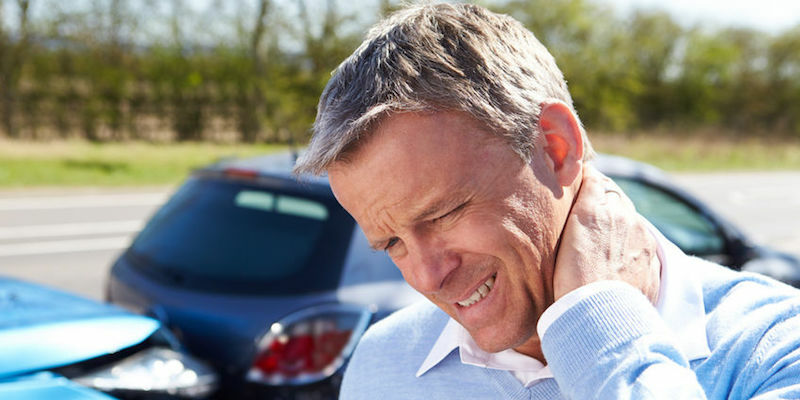 Chiropractors are able to treat neck and back injuries associated with auto accidents. Left untreated these injuries can cause degenerative discs, bone spurs and all of the health issues associated with pressure on the nerves. After an auto accident you may experience headaches, blurred vision, dizziness, soreness or muscle tension. Whiplash injuries, the loss of the normal curve in the neck, can occur when you are involved in an accident. Once the curve is gone, the 10 pound bowling ball we call our head is not resting in the proper place but constantly falling forward, pulling on the muscles of the back of the neck and shoulder blades. Chiropractic care can aid in proper healing for these problems.